Nicola strongly feels that everyone is born musical and an integral part of early childhood is music making. Nicola plays the piano, keyboard and trumpet, has performed in various orchestras and bands both nationally and internationally and is one of the authors of The Guide to Music for 0-3 Years. Nicola has 17 years’ experience of working musically in Early Years and an MA (Distinction) in Early Childhood Music Studies from the Centre for Research in Early Childhood Studies (CREC) Nicola is an Associate of the British Association of Early Education and a core member of the London Early Years Music Network (LEYMN). Nicola has worked in the EY sector on a national scale and has a vast amount of experience of working with children, families, and practitioners in a range of settings including children’s centres, nursery schools, primary schools, childminder settings, private day nurseries and within theatres and professional venues such as Birmingham Symphony Hall. Nicola has spoken at EY conferences across the country for Music Educators and Researchers of Young Children (MERYC), LEYMN, Mac Birmingham and EY services including Nottingham, Camden, Birmingham, Hampshire and Hertfordshire. Nicola has also had articles published in two EY magazines, Nursery World and Teach Early Years. The articles can be downloaded from the free resources section. Nicola realised that there was a gap in early years education regarding the use of recorded music and auditory environments. Working in partnership with mac Birmingham, Nicola received funding from Youth Music and Arts Connect to lead a yearlong action research project called Tune into Listening. More information can be found here. 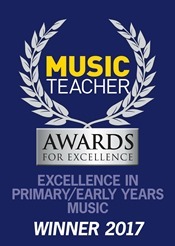 Tune into Listening won the Music Teacher Award for Excellence in Primary/Early Years 2017. Nicola’s interview with Music Teacher can be read here. EYFS Strategic Lead, Tri-borough Music Hub, London. Nicola is currently thrilled to be leading a 2 year project initiated and led by the award winning Tri-borough Music Hub. The aim of the Tri-Music Together project is to develop a sustainable network of outstanding Early Years music practice between Early Years settings and a consortium of Tri-borough Music Hub partner organisations to support children’s creative and musical entitlement through workforce development, targeted activity, and evaluation. All partners expect that the project will be a beacon for how all Music Education Hubs nationally can work with Early Years settings and practitioners. As an Associate Nicola delivers consultancy and training for authorities and settings across the country. Moonbeams is a programme of CPD events for the Early Years sector taking place across the Midlands during 2016-2017. A strand of the programme is a yearlong course for Early Years practitioners and artists to work together to develop their understanding around educational development through the arts. Nicola’s role as Artist Pedagogista is to support all practitioners and artists throughout the course. Nicola is also managing the Moonbeams National Conference on Arts & Creativity in EY, details can be found here. 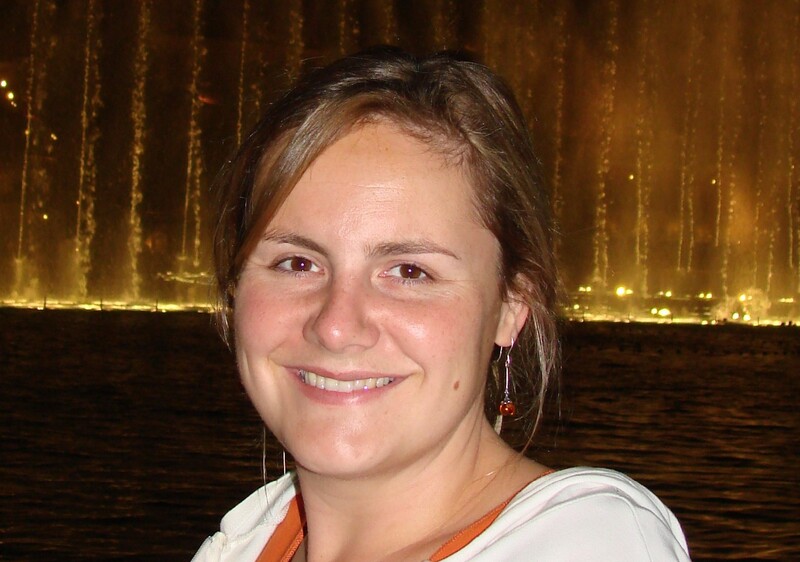 Camden EY has commissioned Nicola to deliver her 3 day course for Early Years practitioners in the Camden borough. The aim of the course is to develop practitioner’s skills, knowledge and understanding to enable them to lead and develop the music provision within their settings. Creative Childhoods was a project exploring creativity and reflective practice in Early Years through an extensive programme of seminars, workshops and settings visits, followed by an exhibition that toured within a variety of settings in Birmingham. Nicola’s role involves evaluating music making projects that are delivered as part of the mac makes music programme. Nicola worked with staff and children in the nursery class using music to support the development of communication and language. The role involved working with staff to develop the music provision as well as support them in their creative, reflective practice. Nicola jointly led an action research project in a setting in Tower Hamlets, London. The research investigated Enabling Musical Environments and the effect that musical instruments had on young children’s movements. The final report can be found in free resources. Music Fusion commissioned Nicola and two other Early Years Music Tutors to write an accredited course in Music for Early Years for practitioners working with children aged 0-3 years. The course was titled Early Years Music Leader (0-3) and was accredited through the Open College Network at credit level 2. This project was influenced by the Reggio Emilia approach and the aim was to embed creative music making into children’s centres. The aim of the programme was to train early years practitioners and musicians to deliver engaging music sessions for parents and babies aged 0-2 and to develop their understanding of the benefits of music making for this age group. Nicola worked with the City of Birmingham Symphony Orchestra, Birmingham Conservatoire and Children’s Centres in Birmingham as part of a training programme. The programme was funded by Youth Music and the aim was to develop the orchestral musician’s and Conservatoire student’s skills to enable them to work within early years settings.